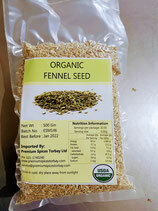 Fennel seed is a popular spice in Europe. The english use the seeds in soups. The Germans enjoy them in breads, fish and sauerkraut. The French toss them in fish soups, and Herbs Provence. Italians add it to pasta sauces, sausages, pizza, meatballs, salami, pepperoni and sambuca. The Spanish flavour their cakes and other baked goods with it. The Arabs use it in breads and salads. 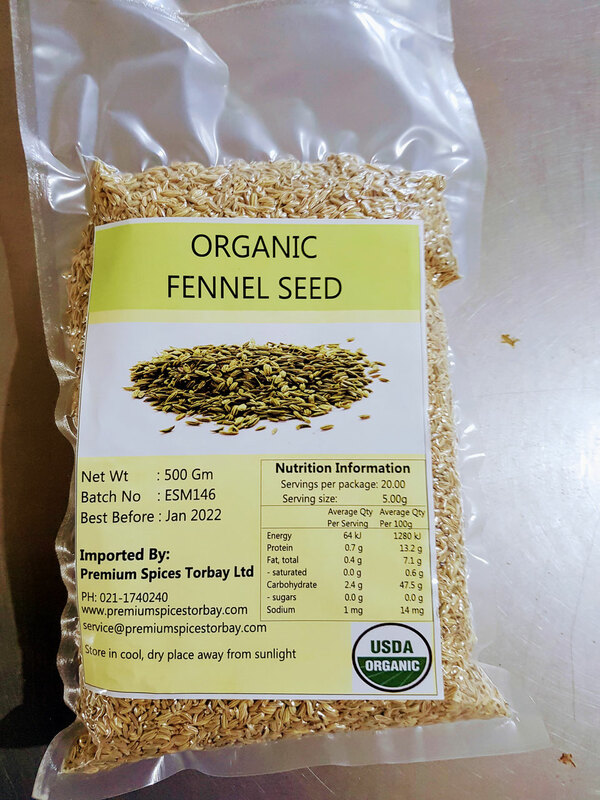 In Asia fennel seeds compliment rich fish sauces, roast pork, mutton and lamb sauces, sweet and sour dishes, roast duck and cabbages.